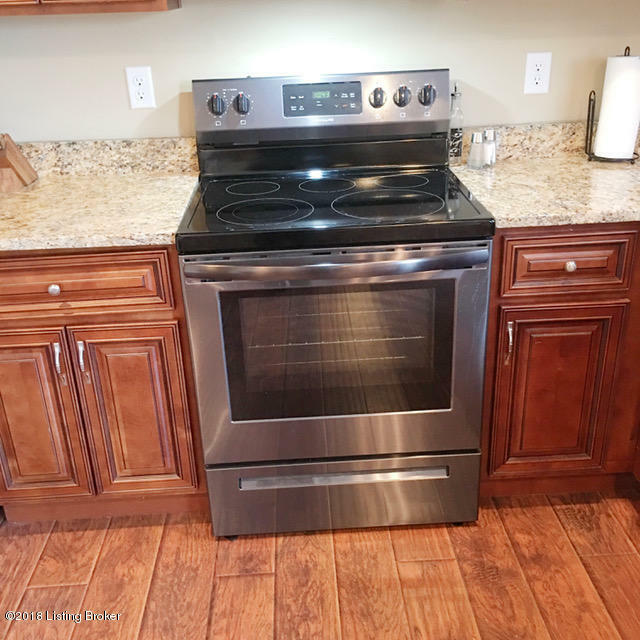 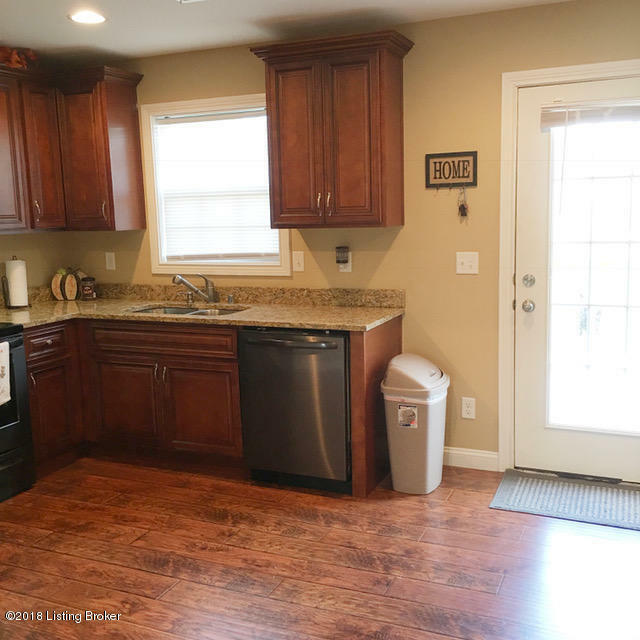 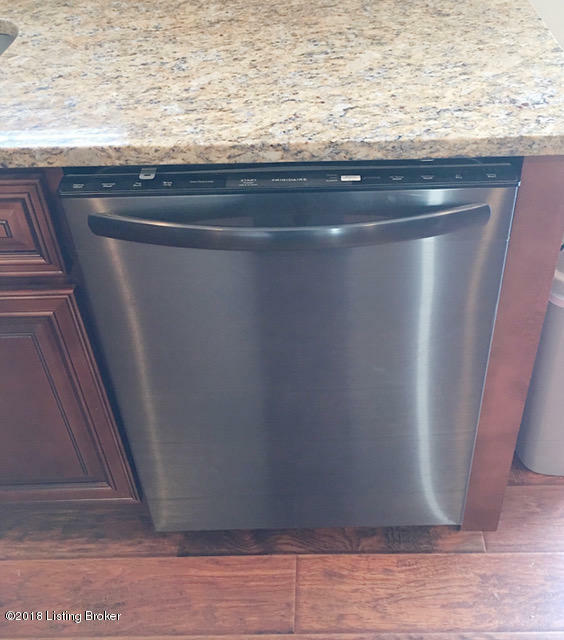 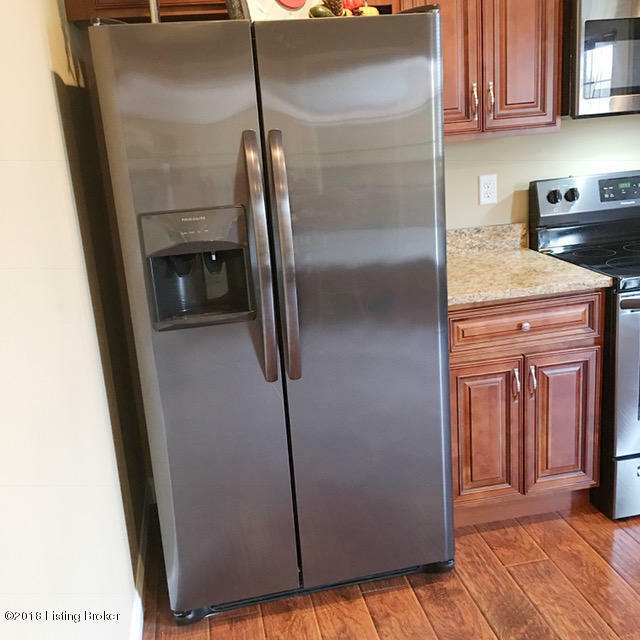 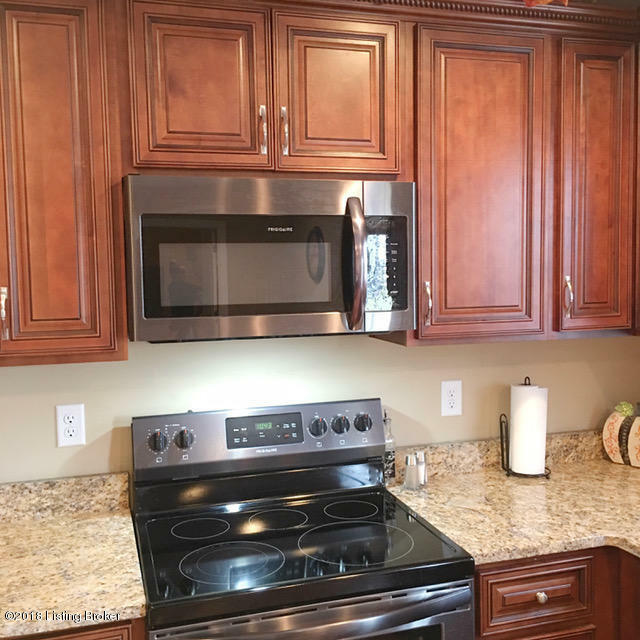 This stunning 3BR/2 1/2BTH Cape Cod built in 2017 is now available and waiting for you!Complete kitchen appliance package INCLUDED (Frigidaire black stainless steel:Refrigerator, Dishwasher, Range, Microwave). 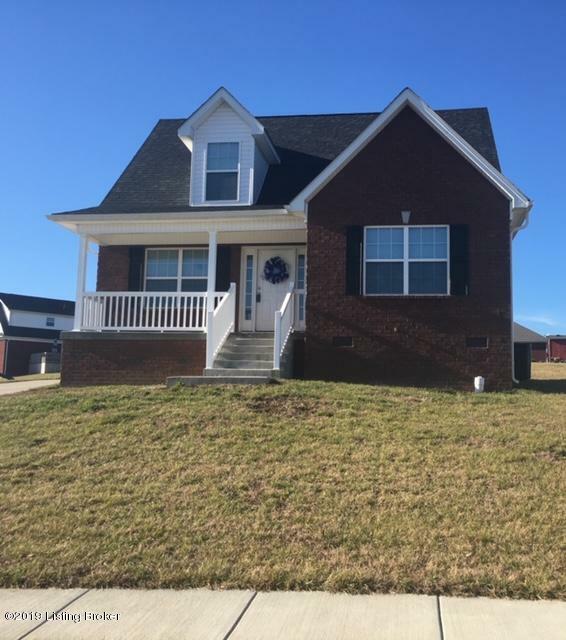 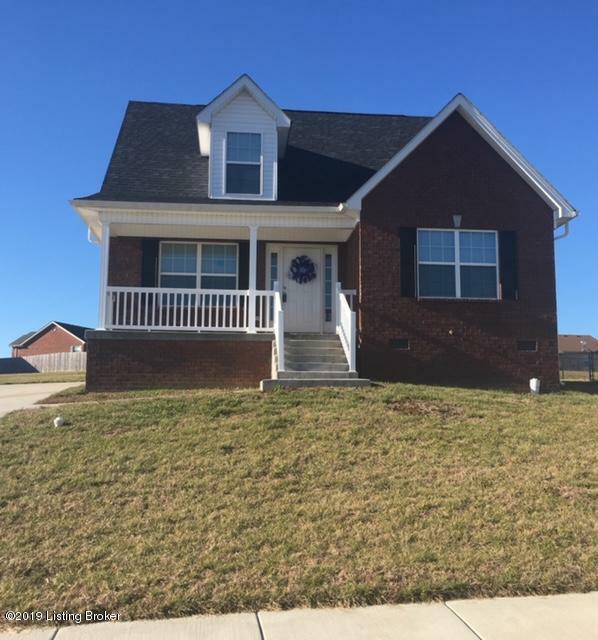 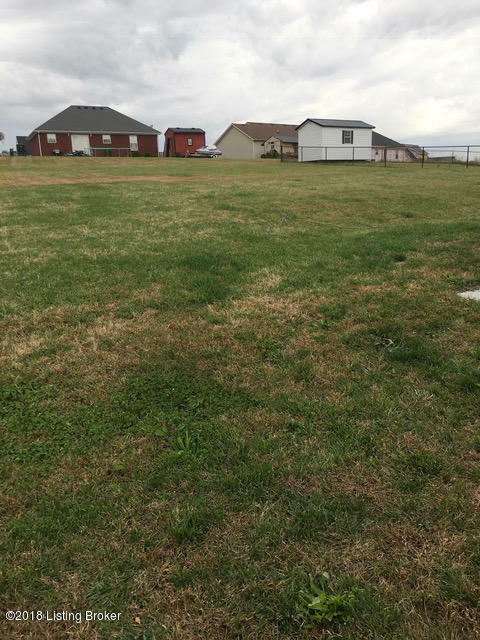 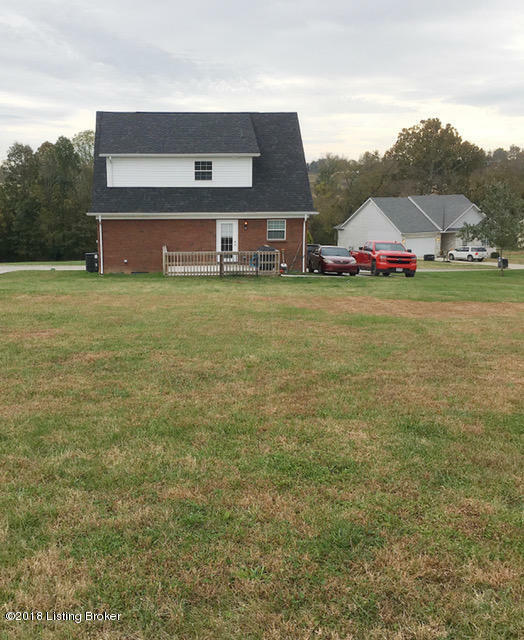 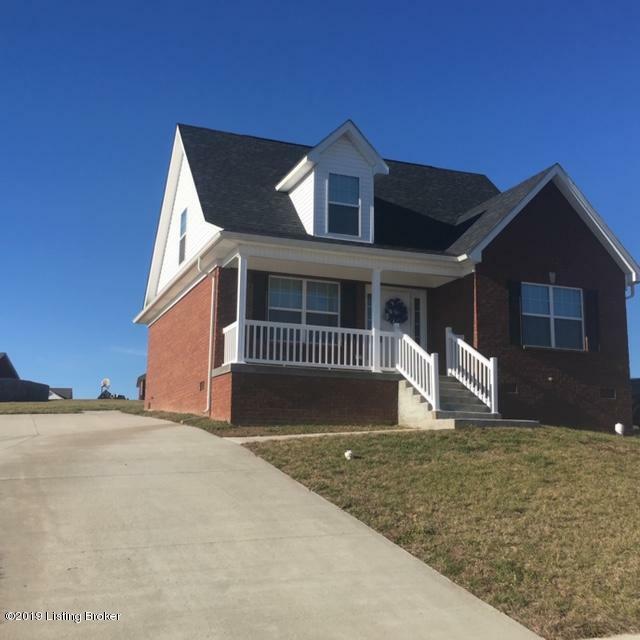 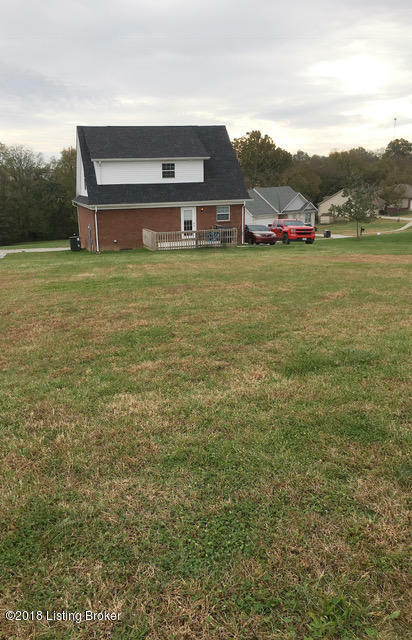 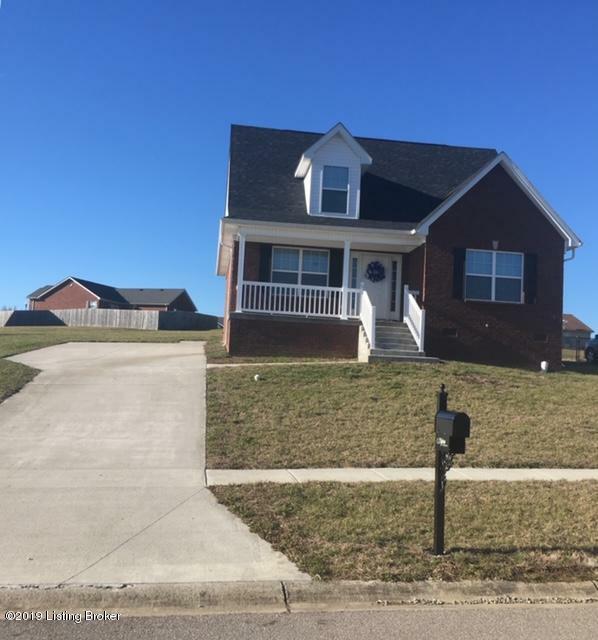 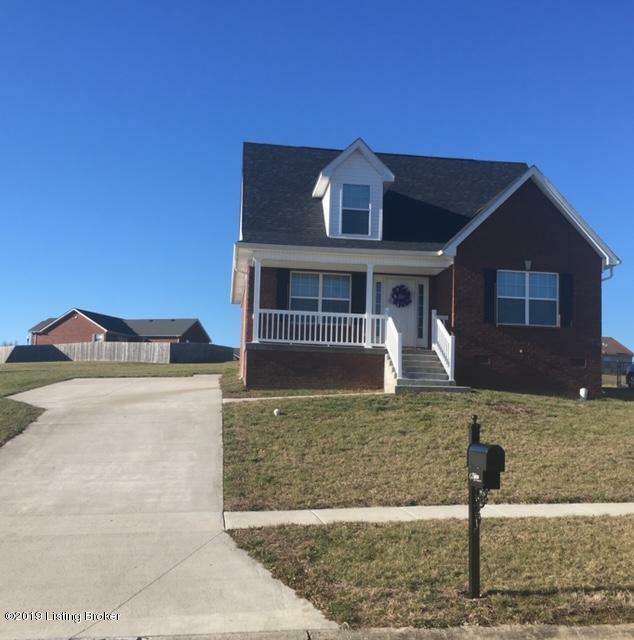 This country charmer is conveniently nestled on .31 acres in Highview Estates just minutes from Taylorsville Lake. 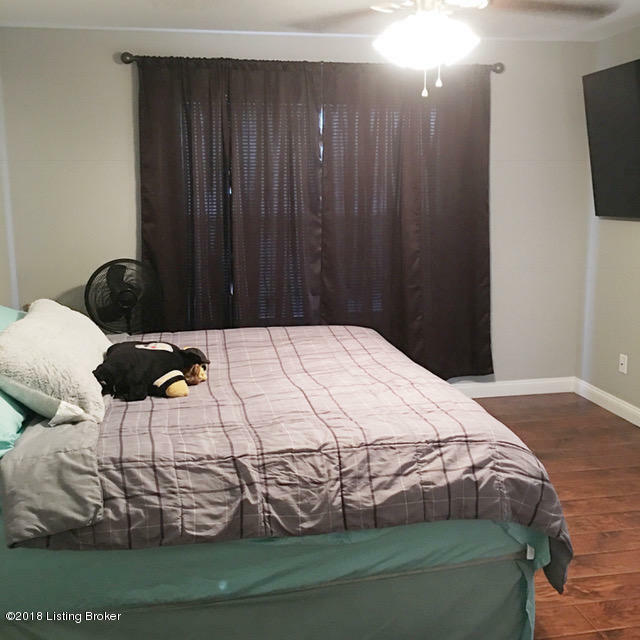 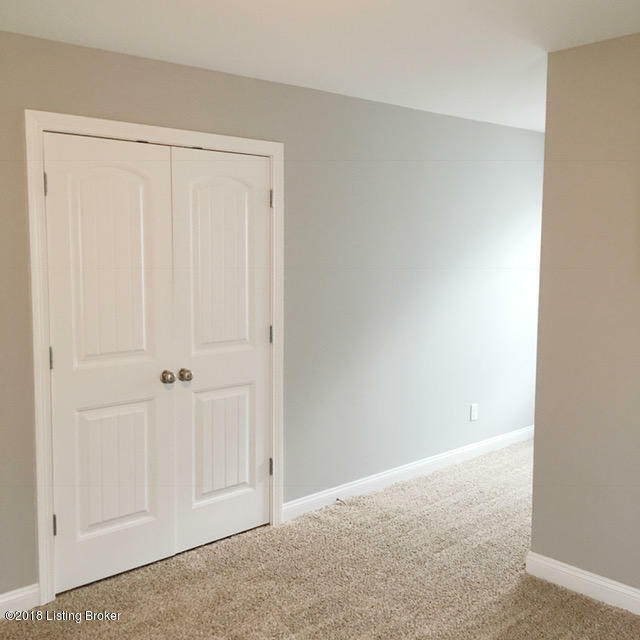 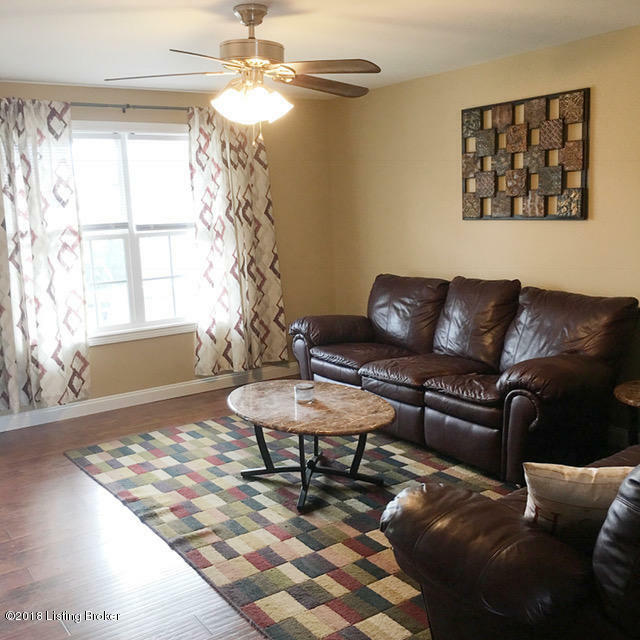 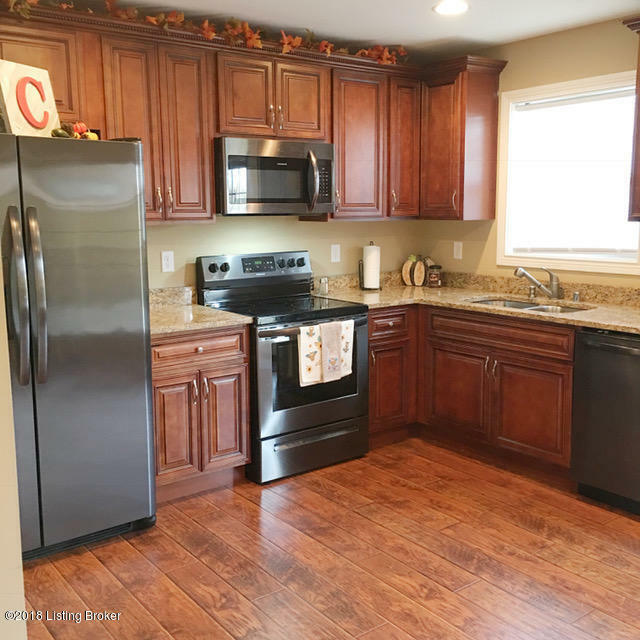 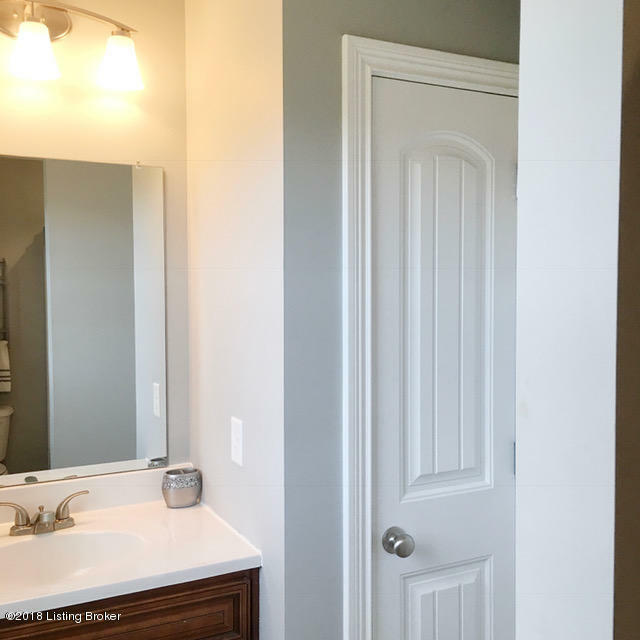 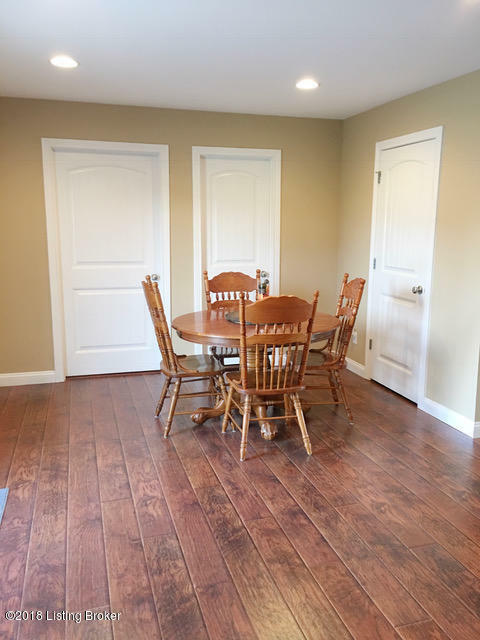 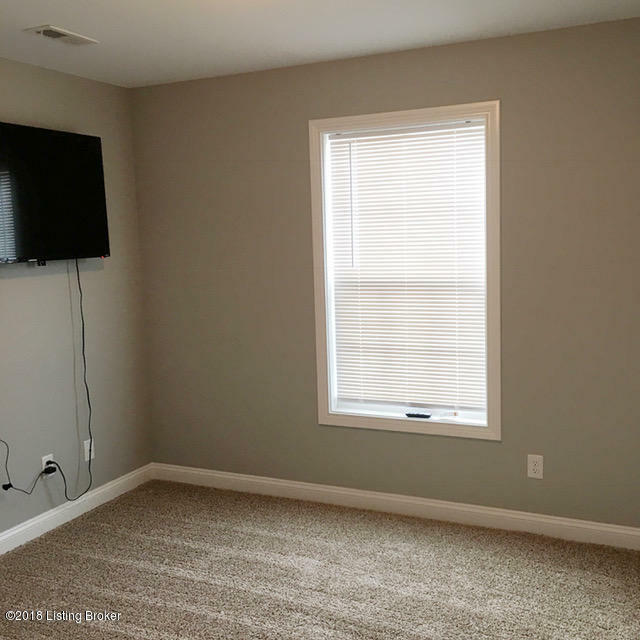 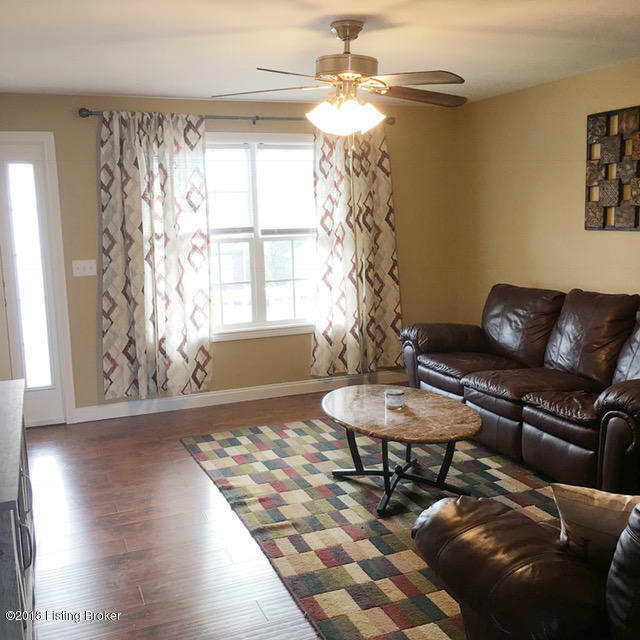 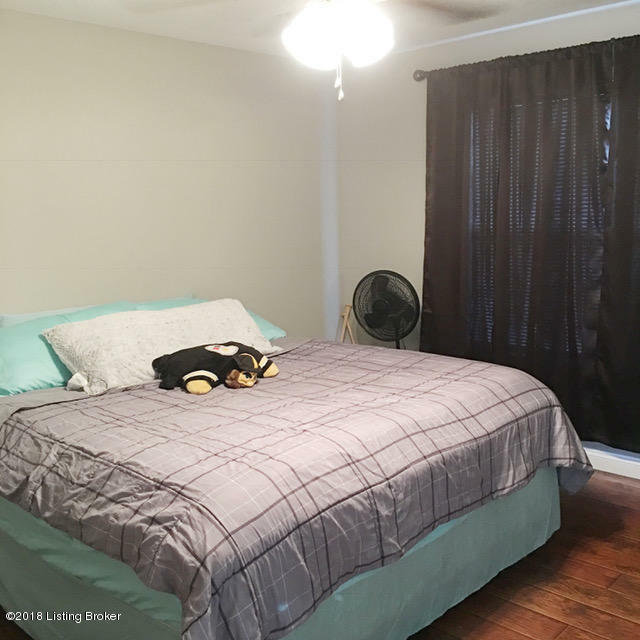 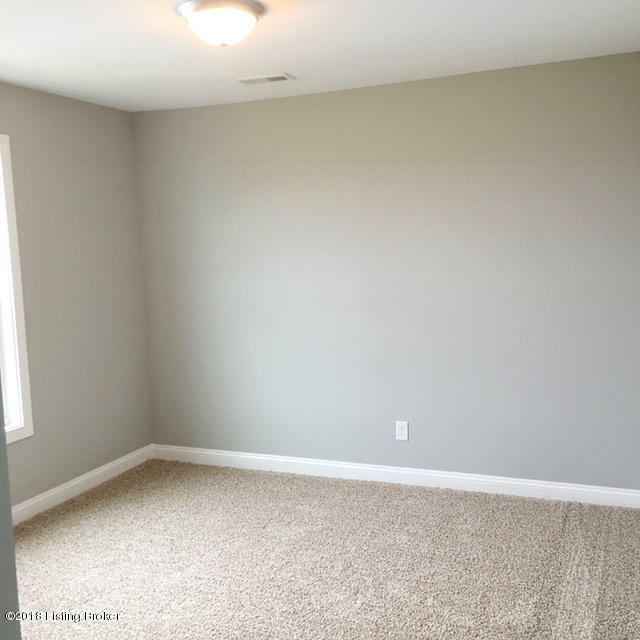 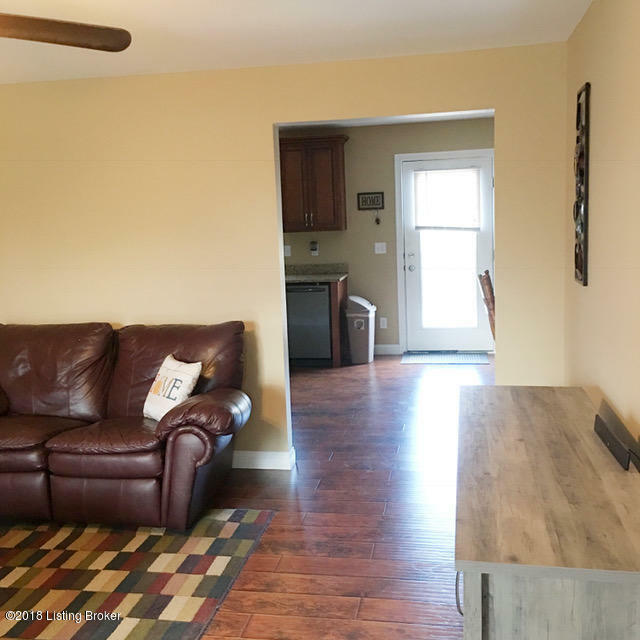 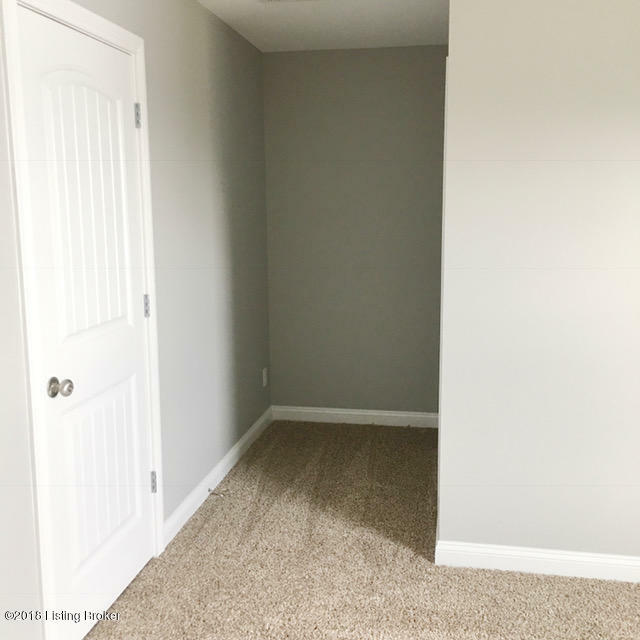 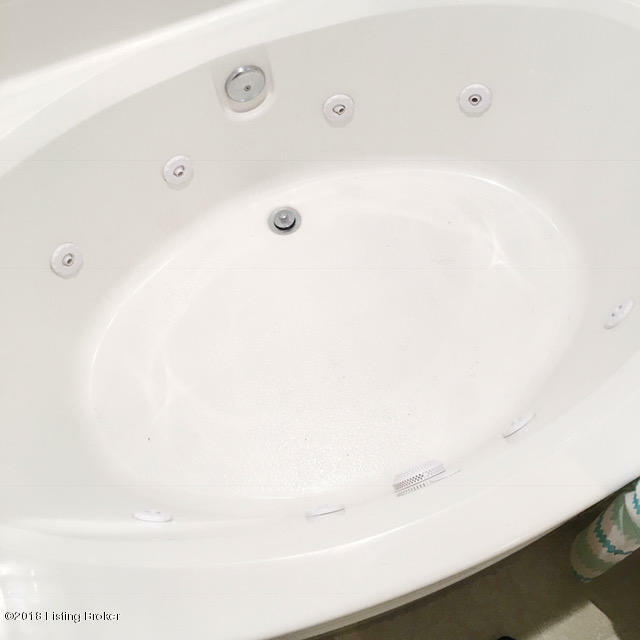 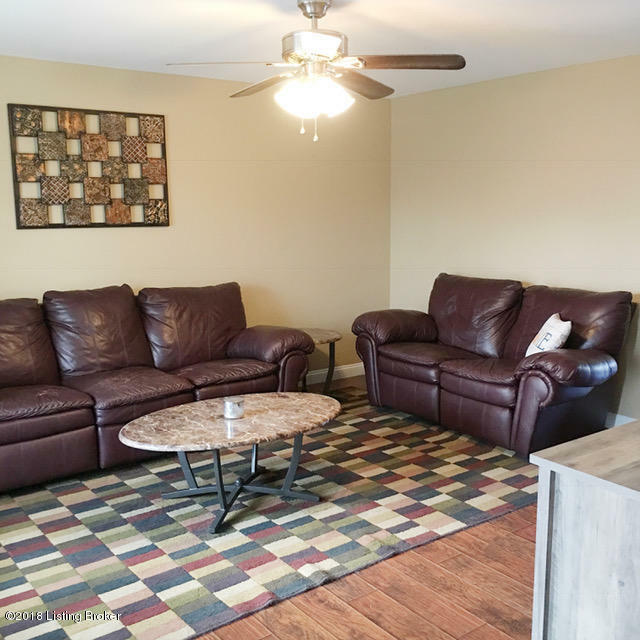 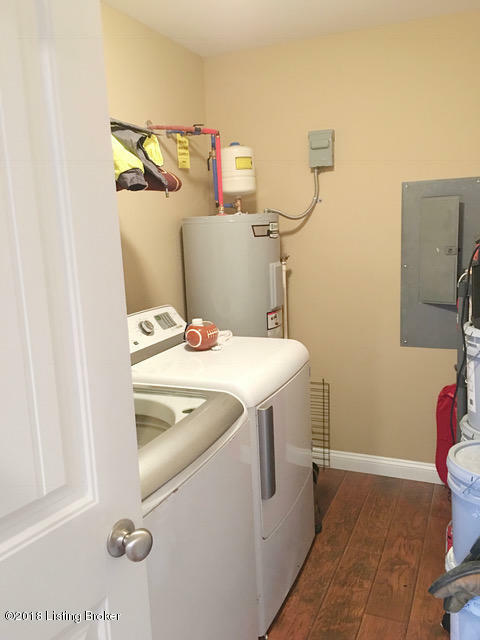 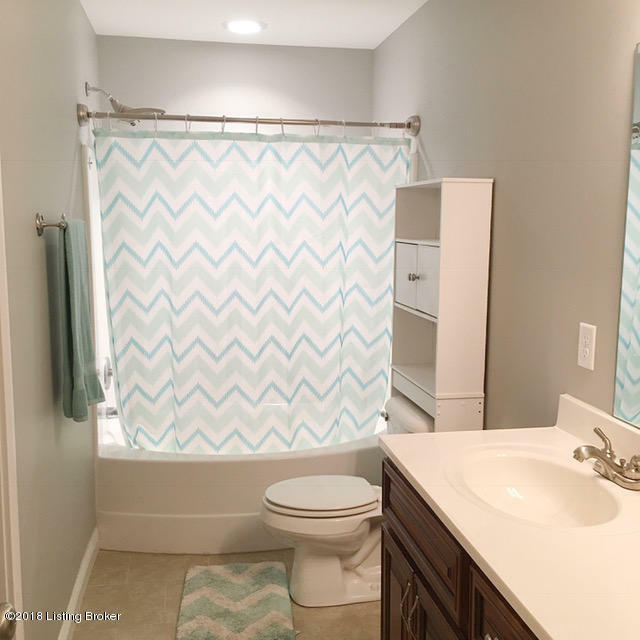 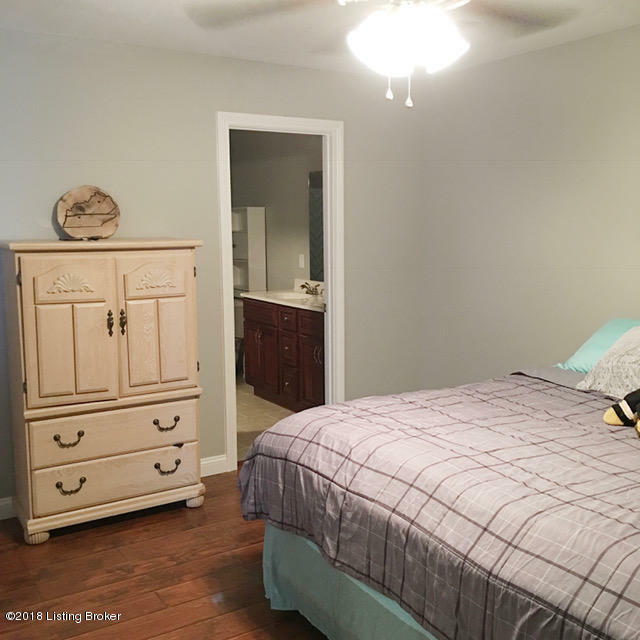 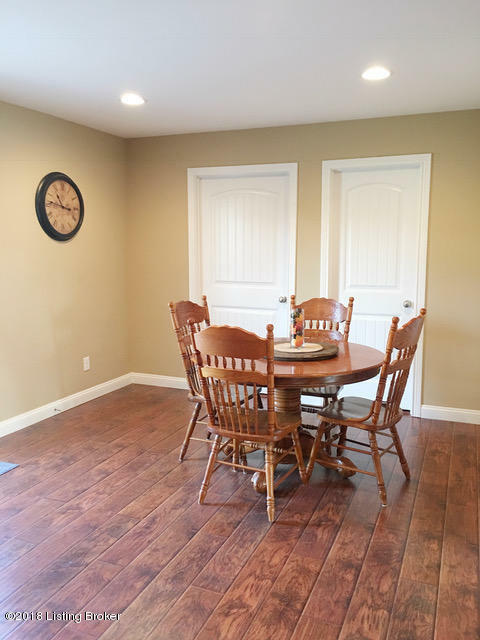 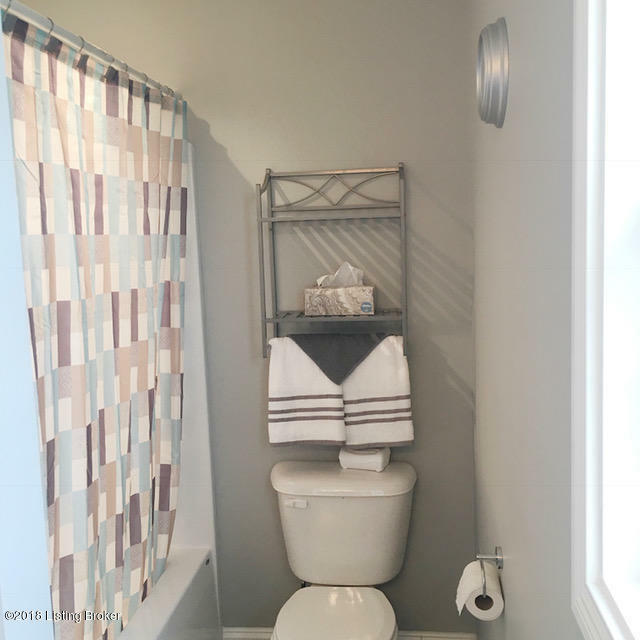 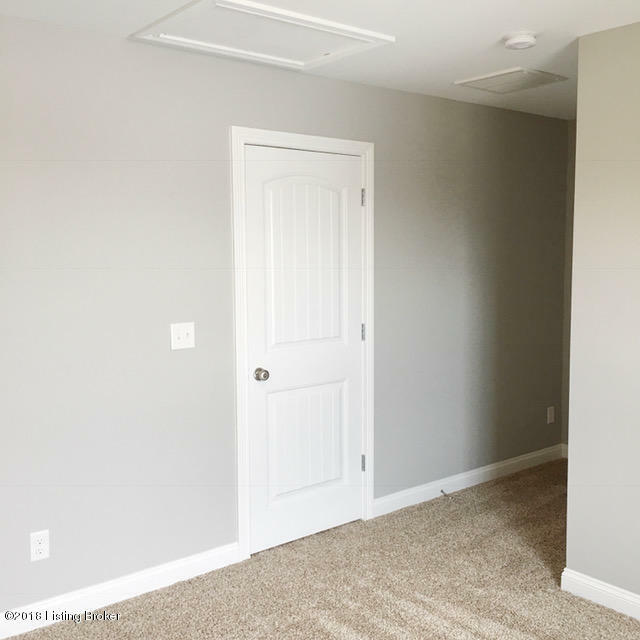 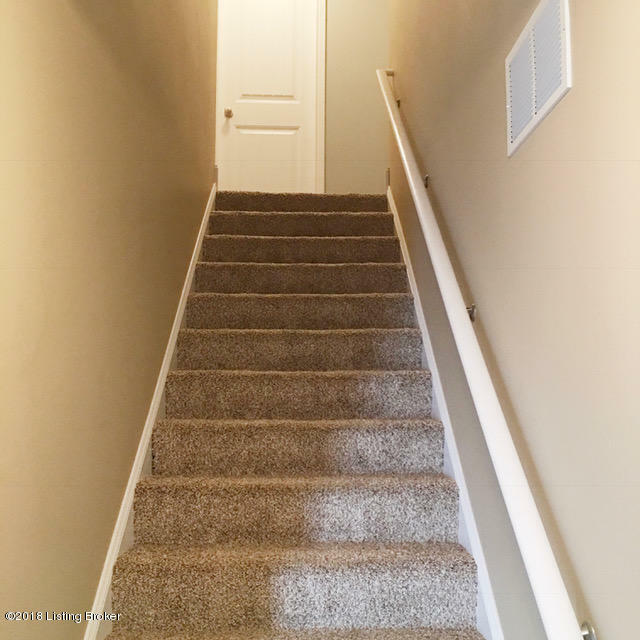 You'll surelyenjoy the neutral tone paint colors, bright white painted trim work situated against the dark wood laminate flooring throughout the first level. 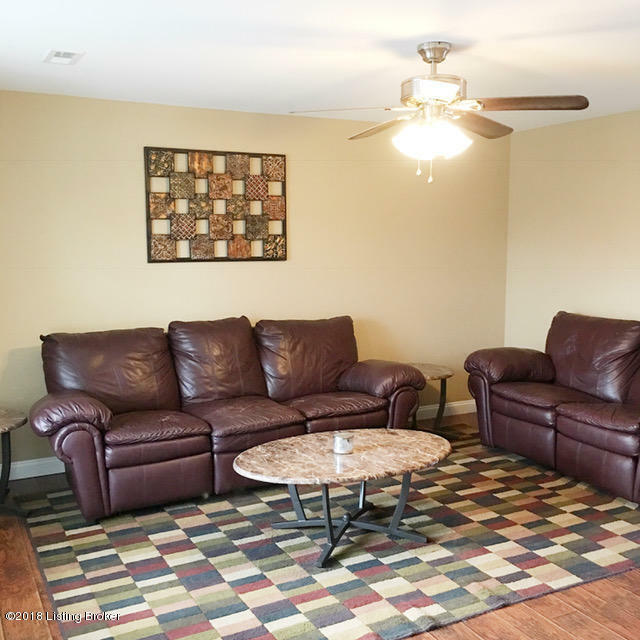 Awesome sized Living Room as you enter welcomes you home. 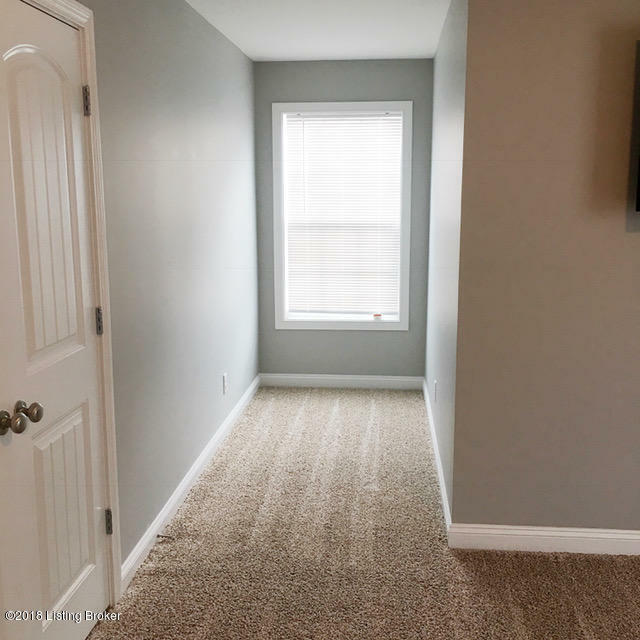 The upper level bedrooms are carpeted in a neutral tone with walk in closet in Bedroom 2. 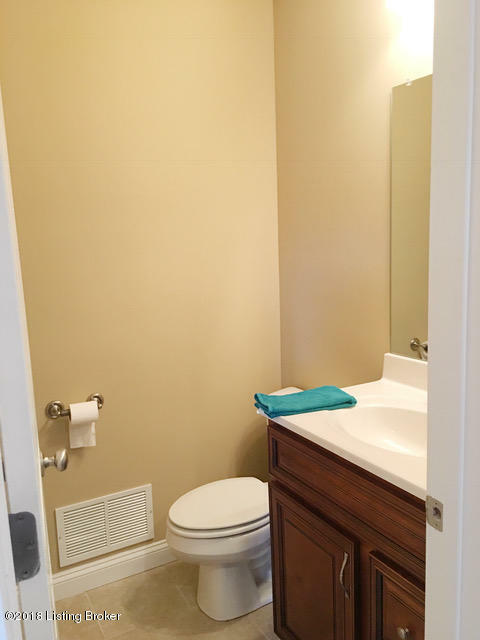 The full Bathroom located on the second floor will come in useful with its ceramic tiled flooring and neutral tones.